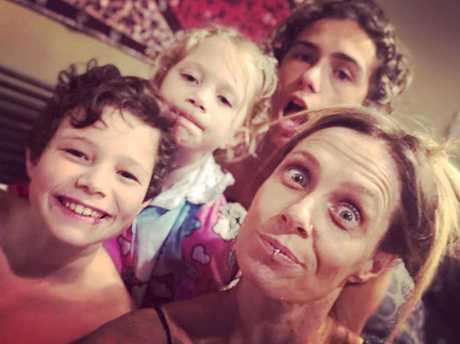 There are times when Kasey Chambers looks in the mirror and still wonders "am I not pretty enough?" This isn't one of those times, as the beloved country music star is confirmed as this year's inductee to the Hall of Fame at the ARIA Awards on November 28. Chambers will be the youngest female artist to join this elite club which was launched by ARIA in 1988, as the future No. 1 chart star was playing with her parents Bill and Di and brother Nash in their family act, the Dead Ringer Band. She kickstarted her solo career with debut record The Captain in 1999 which won her the ARIA award for Best Country Album. The irony of its chart-busting success remains that Chambers wrote it because of her frustrations with not fitting the mould of pop stars who commanded the airwaves and video shows. "What I thought might go against me, by being true to myself, is what created my success," she said. 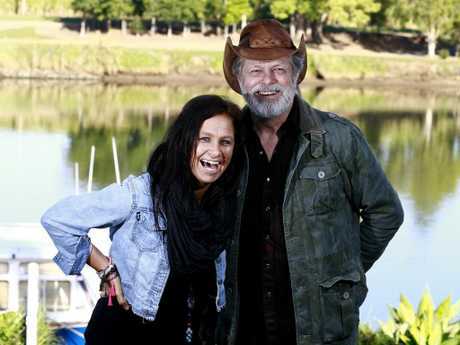 "Even though young girls then wanted to look like Shakira or Christina Aguilera, they actually felt like Kasey Chambers. "They felt not pretty enough, they cried too much or were too outspoken. "Everything we all felt was a negative, just hearing someone else sing about that, made them feel a little bit less alone." The title track of her debut album The Captain remains the song Chambers most looks forward to performing every night because "it represents me". 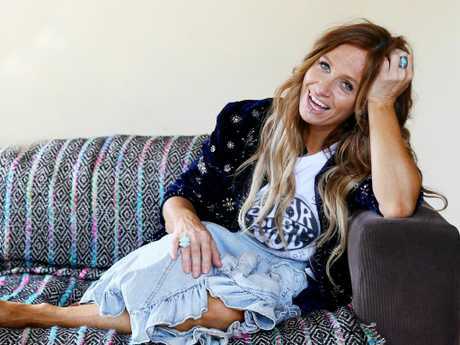 Kasey Chambers, in 2001, has carved an illustrious and wildly successful career out of being true to herself. She recalled being nervous going into one of her first meetings with her record label to decide the title of her record. "I told everyone I was going to call the album The Captain, that it was always going to be The Captain from the moment I wrote that song," she said. "Even though I was really nervous and I didn't care whether the song would be a single or not, I told them the title was non-negotiable. They were OK with it then and decided to pick their battles with me. Like the nose ring, which I still have!" The uncompromising artist has carved an illustrious and wildly successful career out of being true to herself. Since The Captain's release, she has won 12 ARIA Awards out of a mammoth 32 nominations and sold more than one million records. The first people she shared the Hall of Fame news with were her sons Talon and Arlo and daughter Poet. "I don't tell them about a lot of these awards because they don't know much about the industry but I told them about this one and they got it, they were really chuffed," she said. "Each night when I put the kids to bed we say two things we are grateful for and Arlo said he was grateful they are giving me this award because 'it makes me feel really happy'." 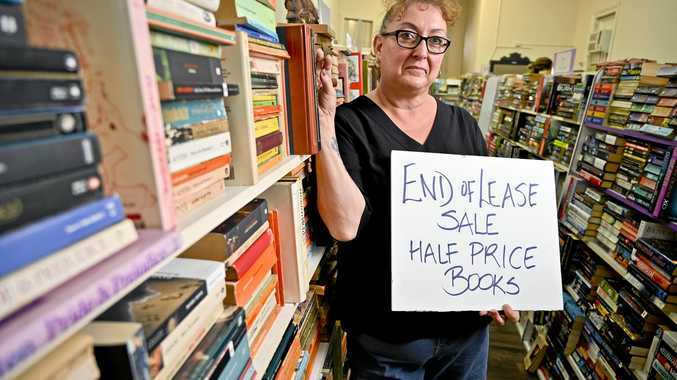 Her only fear about the big night - besides the possibility of being good-naturedly sledged by music mates such as Bernard Fanning - is her speech. The delightfully unfiltered Chambers gave everyone something to laugh about at last year's ARIA Awards when she collected her Best Country Album award for Dragonfly and remarked she had started her day picking nits out of her children's hair. "I'm good at profanity, not being profound," she joked. **The 2018 ARIA Awards will he held at The Star in Sydney and broadcast on Nine on November 28 with Rita Ora and 5 Seconds of Summer also confirmed to attend.